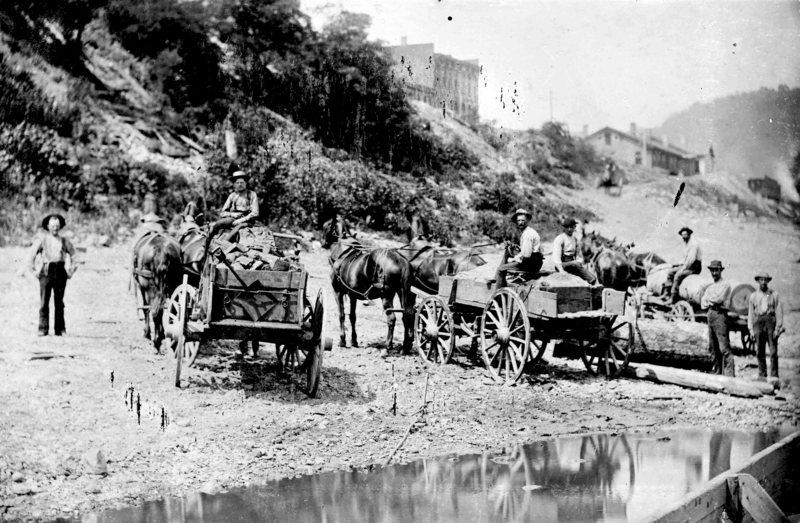 Rivers, especially the Ohio River was a gateway for exploring and expansion westward. 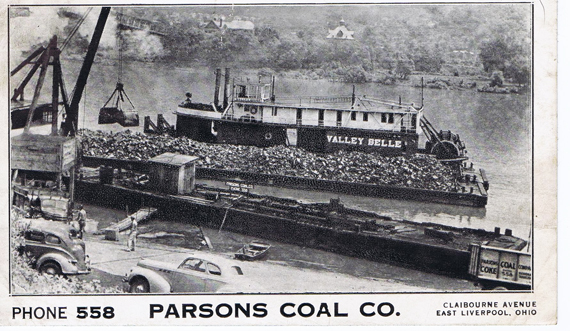 It contributed to the founding of East Liverpool as well as the growth of its industry. Potteries used the river to transport and sell their products throughout the rest of the country and probably overseas sometimes too. 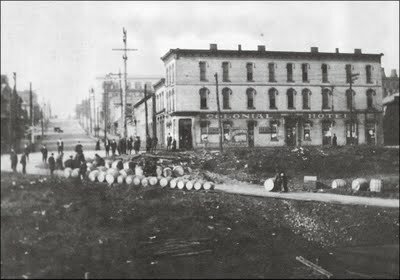 Potteries would pack their product in wooden barrels for shipping on boats and later trains as well. The pictures below show different time periods from late 1800s to early 1900s. Steamers such as the one below frequently carried passengers along with cargo. This picture probably 1940s or early 1950s. Note the phone number. Seaplanes on the Ohio River. 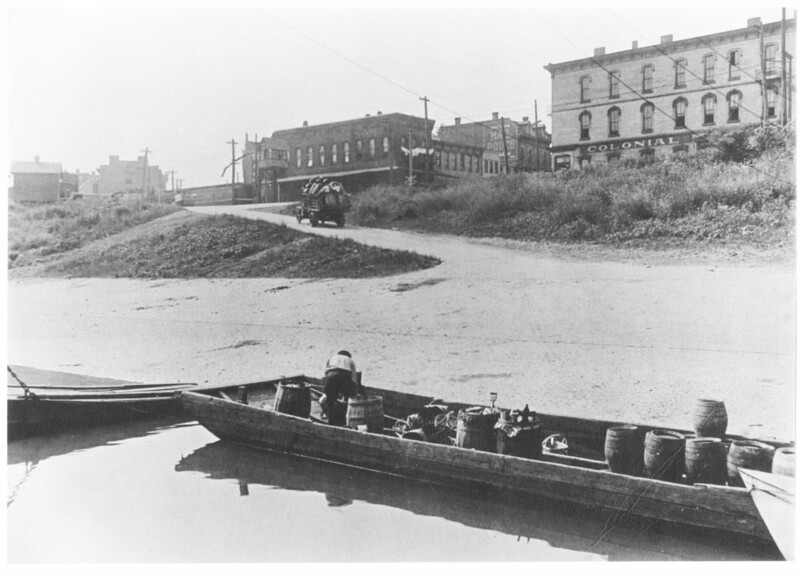 Prior to the Chester Bridge a ferry was the means for crossing the river. That is the Chester Bridge under construction in the background. 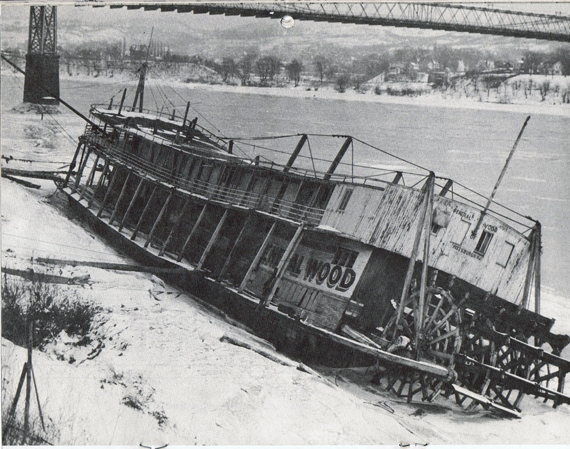 Various mishaps along the river were common at times.In this case the wreck of the General Wood. During World War II Navy LSTs (Landing Ship Tank) were built. 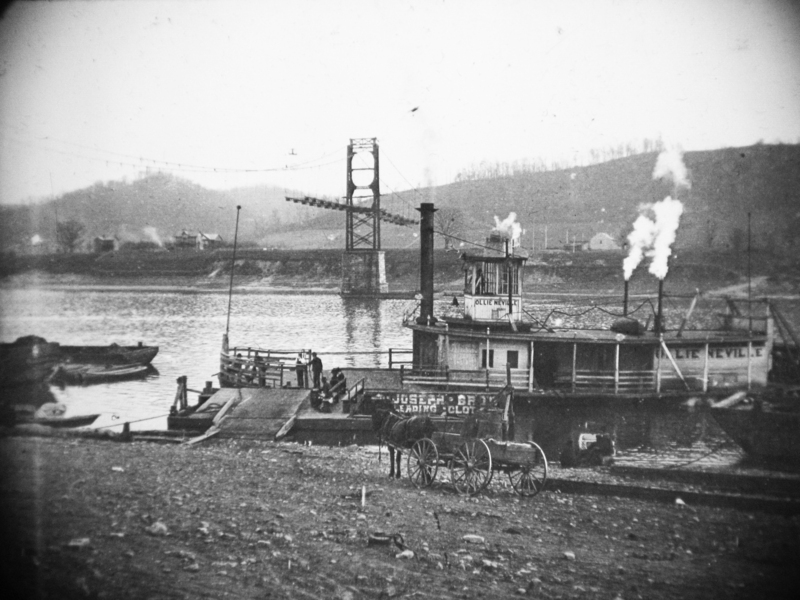 Some were built at American Bridge (Ambridge, PA)as well. http://home.jinko.com/ww2LST/definiti.htm as of November 11, 2009 Those that were built in Pittsburgh and Ambridge were sailed down the Ohio River to the Mississippi River, on down that river to the Gulf area where final outfitting would take place. 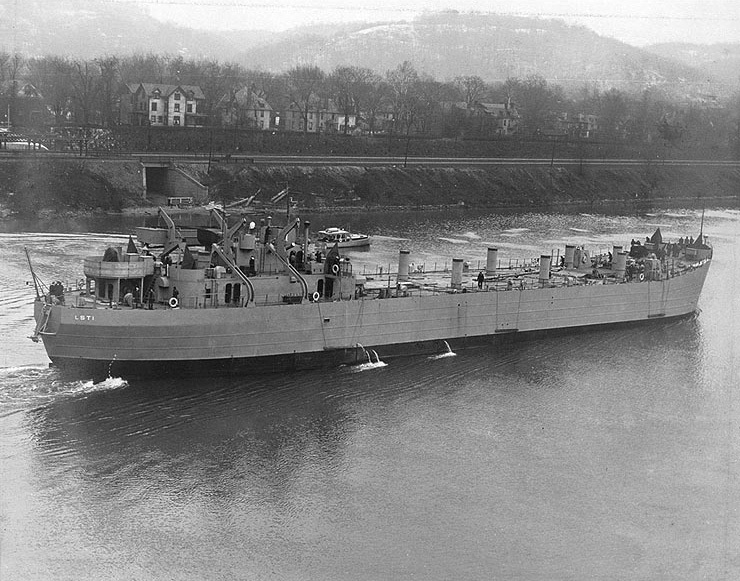 LST 1 Near Pittsburgh, Pa. 1942. 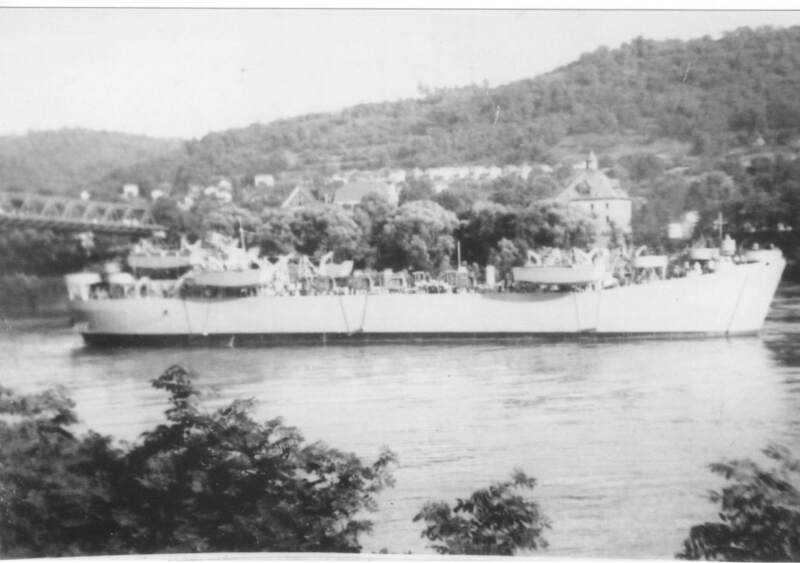 A LST passing by East Liverpool headed towards the Mississippi River during WWII.